You are in safe hands with us. Clients choose Redbrick Solutions because of our expertise in delivering easy to use, modern, affordable case management solutions. We are honoured to have won numerous legal case management awards. Below you will find details of some of our awards and expertise. ‘Most Innovative Legal Case Management Software 2019’ award winner. 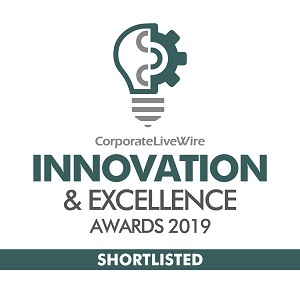 The highly celebrated Corporate LiveWire Innovation & Excellence Awards 2019 give recognition to businesses that are transforming their respective industries and the standard-bearers of excellence by continually setting industry trends as well as showing significant advances in terms of innovation and improvement. The judges at Corporate LiveWire have chosen winners for innovation, industry recognition, service excellence, marketing & branding, and highlight those who have created a better successful future in their industry. Redbrick Solutions are delighted to have accepted an invitation to join The Conveyancing Association (CA), the leading trade body for the conveyancing industry, following a member review at the CA Management Committee Meeting in February. Redbrick Solutions was founded in 2001 and is an expert provider of innovative legal case management and integrated legal account solutions. It is one of the UK’s leading conveyancing case management providers with over 4,000 conveyancers using its software every day. The Conveyancing Association has been established to ensure that the top specialist UK Conveyancers have an effective voice in the conveyancing industry. Their Members are made up of Solicitors and Licensed Conveyancers, who collectively undertake approximately 25% of all residential property transactions in England and Wales. They work proactively to improve the conveyancing process and to formulate and implement best practice throughout the industry. Affiliate membership of the Conveyancing Association is not available to all organisations; instead it is offered to providers who specifically offer their services to the conveyancing sector in a number of areas. The Association specifically appoints members as key organisations, to work closely with the CA management and offer a range of relevant services to the CA membership. Affiliate members are able to attend select Management Committee and All Member Meetings (AMM). Each Affiliate member has the opportunity to have their details prominently advertised on the CA website, its newsletters and on all relevant CA publications. All Affiliate members can also attend, and be promoted, at the CA Annual Conference & Dinner – this year taking place at the Etihad Stadium in Manchester. 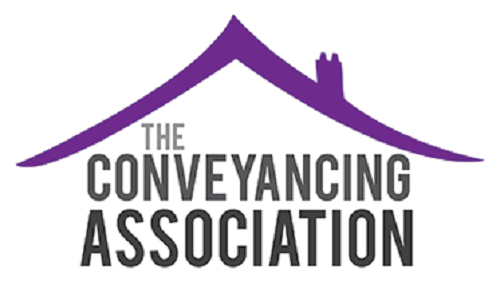 For further information on The Conveyancing Association please visit: www.conveyancingassociation.org.uk. 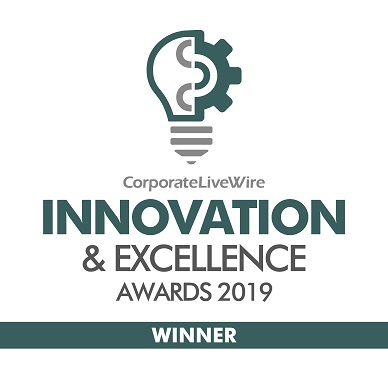 The Corporate LiveWire Innovation & Excellence Awards 2019 celebrates the success and achievements of firms and individuals that have taken an innovative approach to demonstrate exceptional business performance. These awards honour those who standout as consistently showing best practice in every aspect of their work. Redbrick Solutions are delighted to have been nominated and shortlisted. Redbrick Solutions, the leading conveyancing case management provider has been shortlisted for an ESTAS Award. The ESTAS are the biggest independent award scheme in the UK property industry. The scheme recognises the best agents, brokers, conveyancers and suppliers for customer service based on ratings from thousands of customers around the UK. The competition enables firms taking part to gain valuable transparent feedback from clients which enables them to improve their services for the future. The Conveyancer Supplier Award category is based on ratings from conveyancing firms who have completed The ESTAS online survey measuring the value suppliers deliver to their business. The ESTAS Conveyancer Awards take place every October at the Grosvenor House Hotel in London when the country’s favourite property expert Phil Spencer announces the winners in front of 400 of the UK’s top conveyancing professionals. Redbrick Solutions provide integrated, fully customisable case management solutions to law firms of all shapes and sizes across the UK. Best known for their conveyancing case management solution, which is the market leader, they pride themselves on delivering a best in class service to all of their clients. Upgrades, support and maintenance are free for life, effectively future proofing the law firm and ensuring Redbricks’ clients stay ahead of the competition in a fierce market. To find out more about our products and see why we won this award please visit our Legal Case Management page. 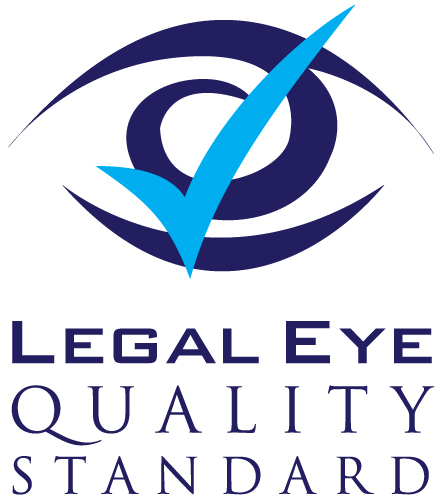 Redbrick Solutions are delighted to have achieved the highly desirable Legal Eye Quality Standard following an intensive 6 month assessment process. They are the ONLY case management provider to have achieved this standard and have held it since 2014. 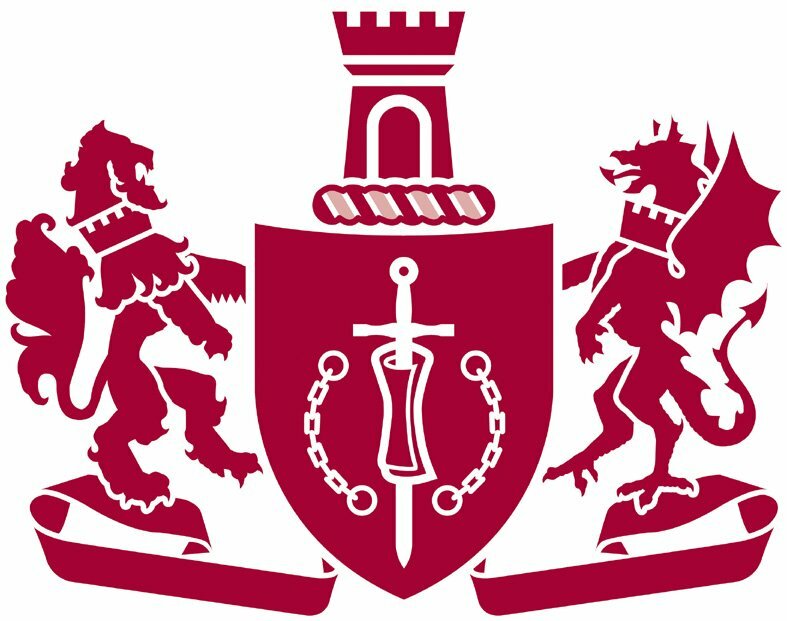 The Society of Licensed Conveyancers (SLC) is the professional body that represents the Licensed Conveyancer profession. It exists to serve the interests of its members working constructively with the Council for Licensed Conveyancers (CLC) as well as other stakeholders such as Government Departments, industry representative bodies, consumer organisations and the media; national, local and trade. Our selection followed a robust, market wide assessment by the SLC, who decided that Redbrick Practice Management was the most comprehensive, innovative, easy to use and cost effective system available for conveyancers.